Rocky Treppiedi has been fired from his role as assistant city attorney, effective today, according to a press release issued by city spokeswoman Marlene Feist. Since you have all been following this issue very closely over the last several months, I am writing to tell you that City Attorney Nancy Isserlis has determined that Assistant City Attorney Rocky Treppiedi will no longer be employed by the City of Spokane. The change is effective today. 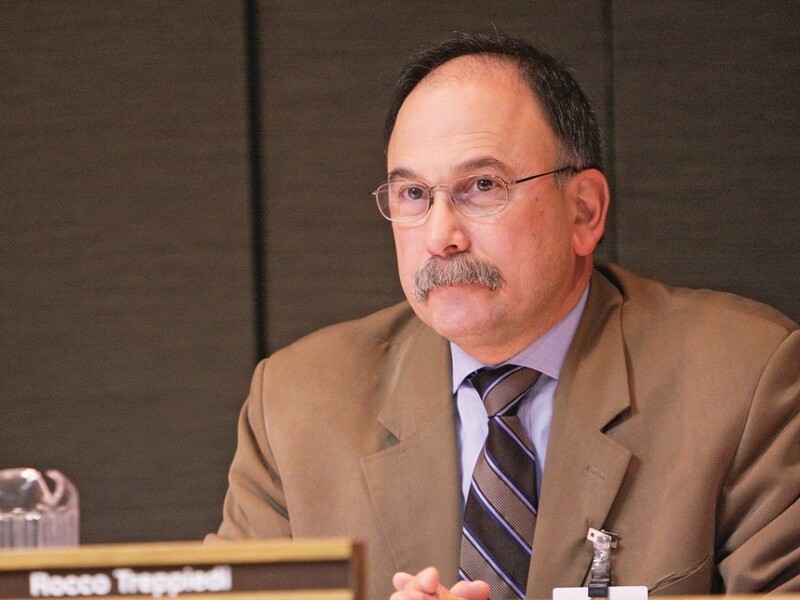 Treppiedi began working in the city attorney's office in 1981, taking a three-year break between 2000 and 2003. Until this year, he acted as the legal adviser to the police department. But he has come under scrutiny for his role in the city's handling of the death of Otto Zehm. During his campaign for mayor, David Condon released a statement saying he believed Treppiedi should be fired. Despite the statement, Treppiedi continued to litigate cases involving the police department, apparently until he was fired. Morning Briefing: Exactly how good does it feel to be a gangster?